godblessme19 has no other items for sale. 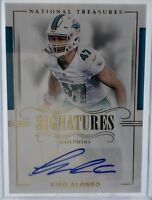 2018 NATIONAL TREASURES MIKE GESICKI 1/1 LAUNDRY TAG + TRUE RPA /99 4 CLR PATCH! 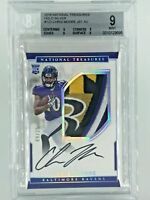 National Treasures Dante Pettis Rookie Patch Auto Colossal RPA 05/99!! Mint! !